Denizli Metropolitan Municipality continues to invest in districts. 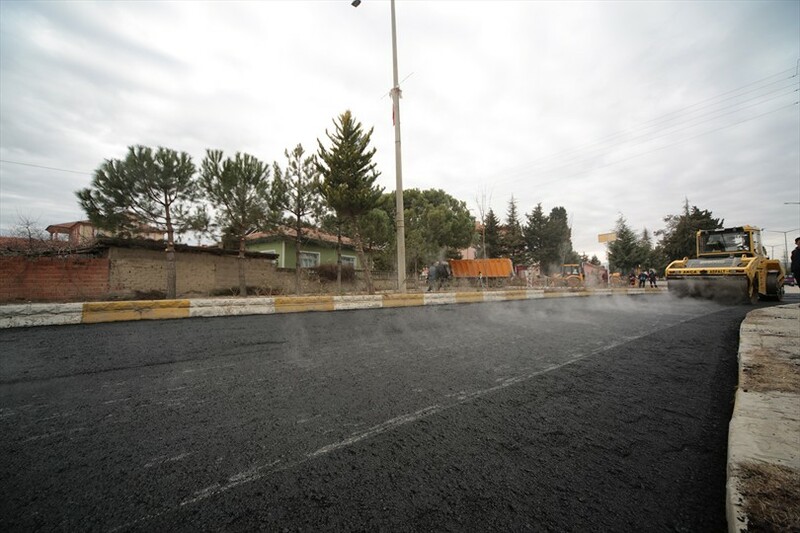 In this context, Denizli Metropolitan Municipality continues the work in Çivril District and brings hot asphalt on the Çivril University Road. 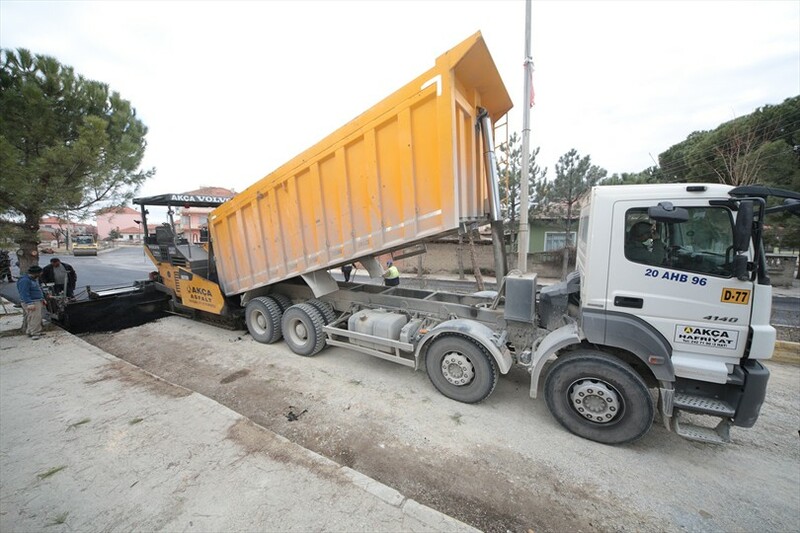 An example in Turkey for all the investments made throughout the city, Denizli Metropolitan Municipality realized a great progress in the road services last year. 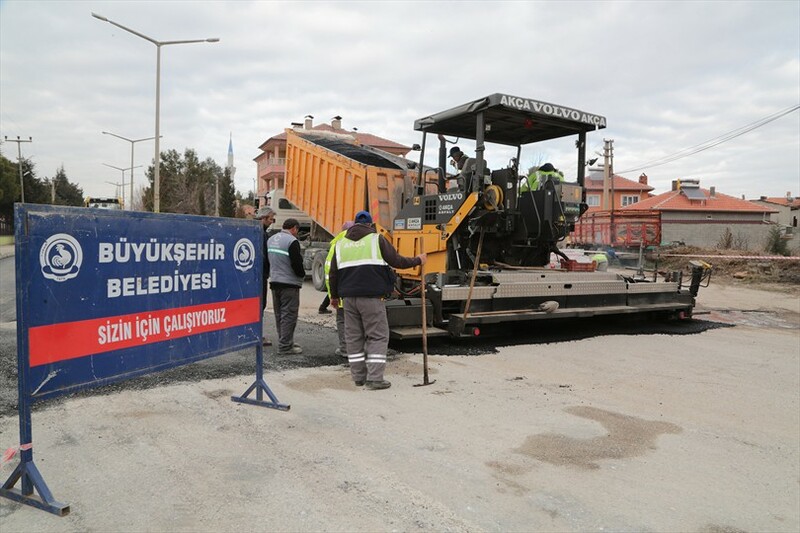 This year Denizli Metropolitan Municipality has continued to provide services day and night on the roads in need in the city center and district. 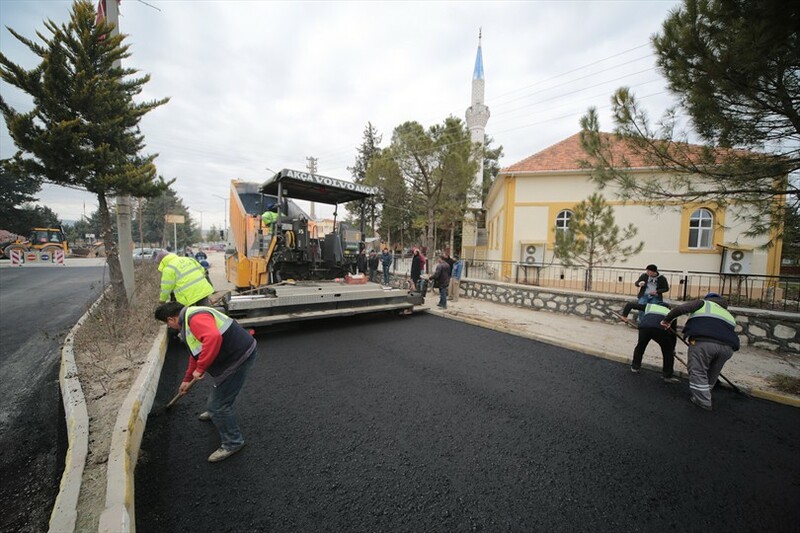 In this context, Denizli Metropolitan Municipality teams started the hot asphalt work on the Çivril University Road. 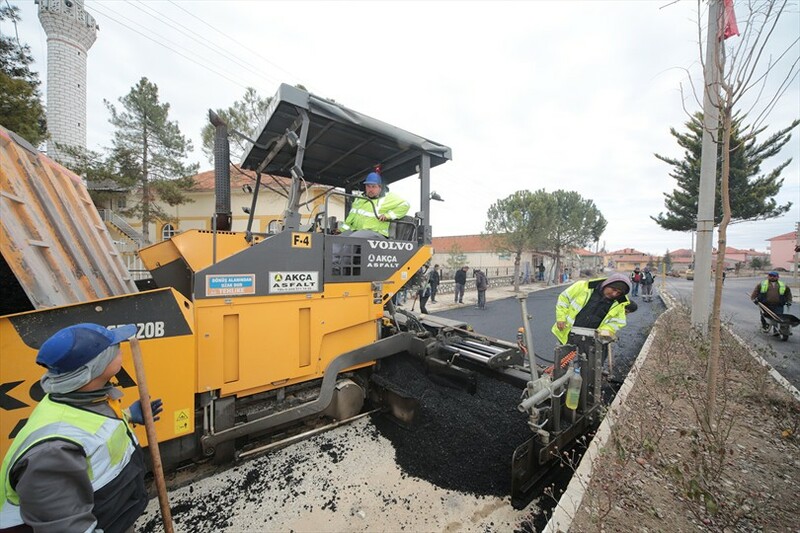 About 4 thousand tons of hot asphalt will be used in the construction of the road. At the end of the project, the Çivril University Road will have a different look. 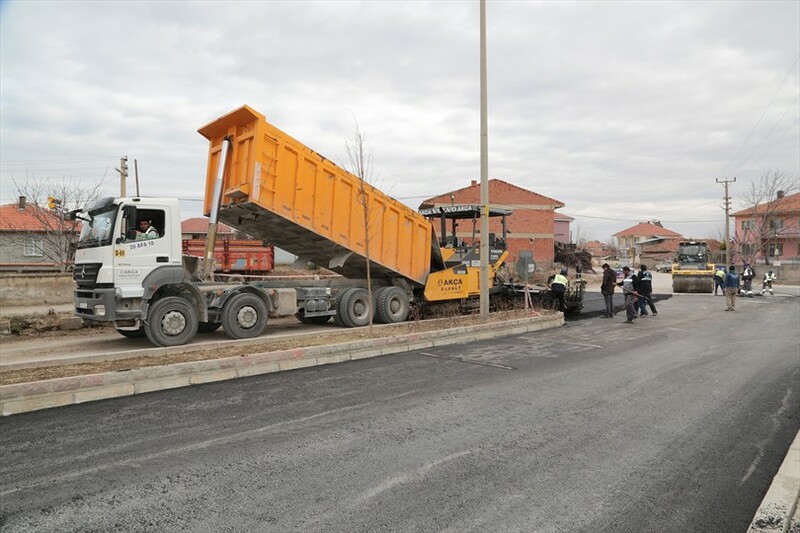 "We will continue to work day and night"
Mayor of Denizli Metropolitan Municipality Osman Zolan said they have realized a great progress in transportation with the asphalt works realized in the last year, on the roads that connect districts with their neighborhoods. 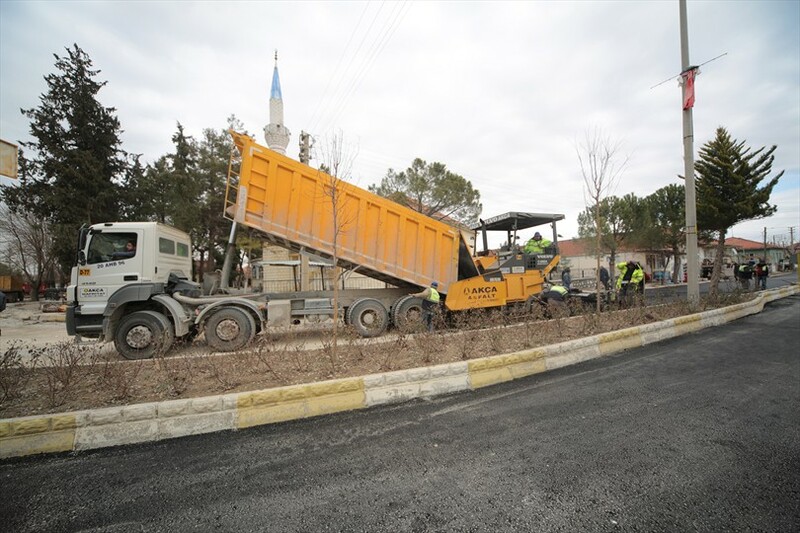 Stating that Denizli Metropolitan Municipality continued the hot asphalt work in districts as well as in the center of the city, Mayor Zolan said: ''Our only scope is to serve. To resolve the problems of our citizens, to fulfill their requests as soon as possible. When we look at what we achieved until today, we can see services provided in all domains. We solved many so-called unsolvable problems. We worked to help, to find the problem, and to solve it. 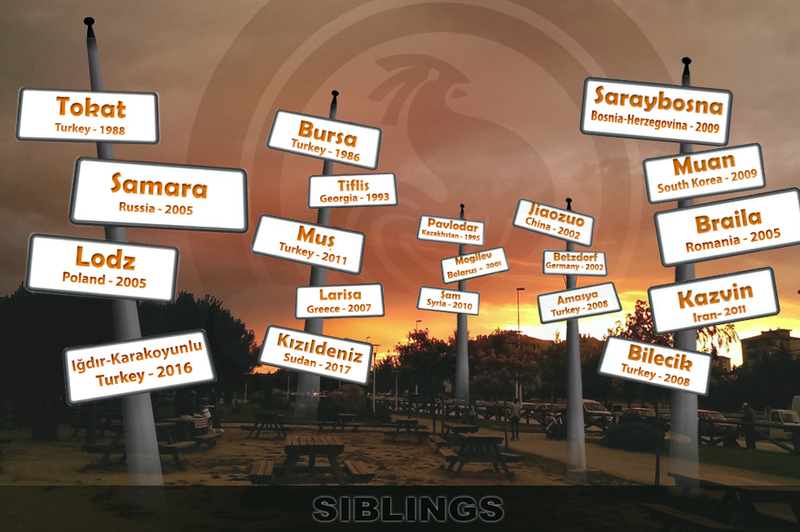 As in the past, we will continue to work day and night, and our Denizli will continue to win. "